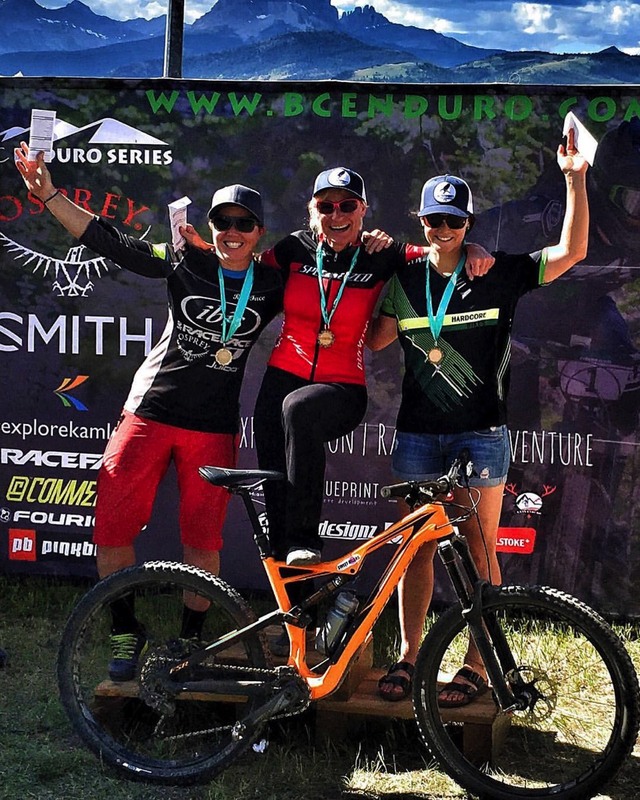 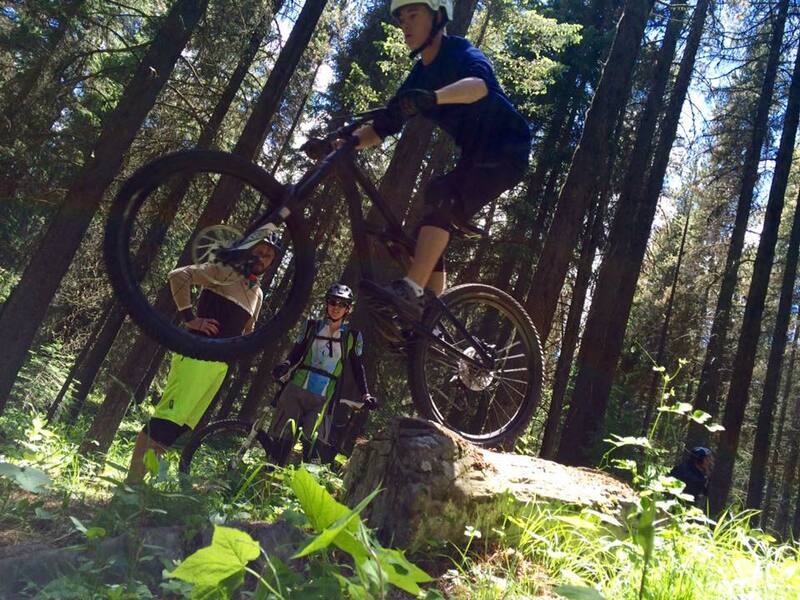 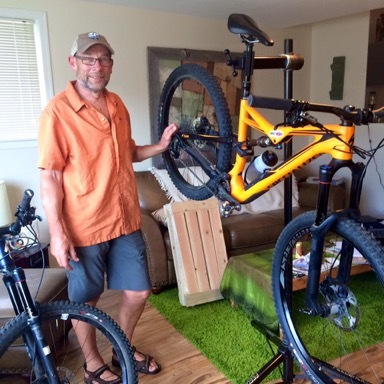 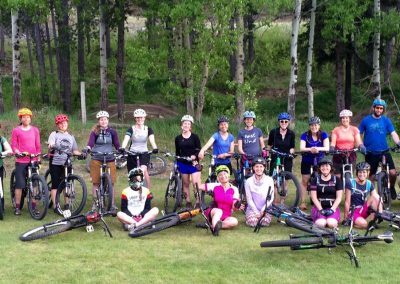 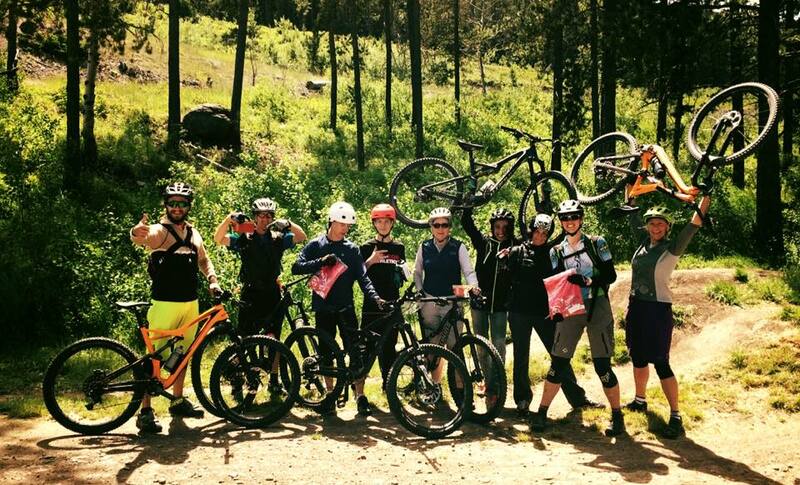 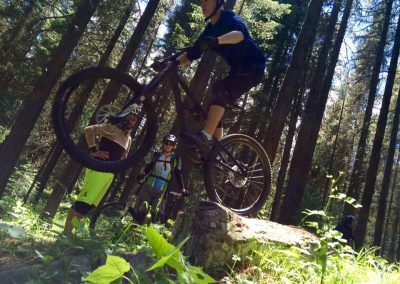 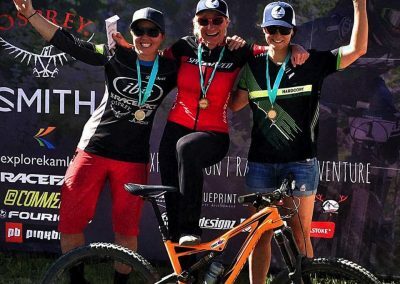 OUR MISSION IS TO SPREAD THE LOVE OF MOUNTAIN BIKING WHILE TEACHING SKILLS IN A FUN AND SAFE ENVIRONMENT. 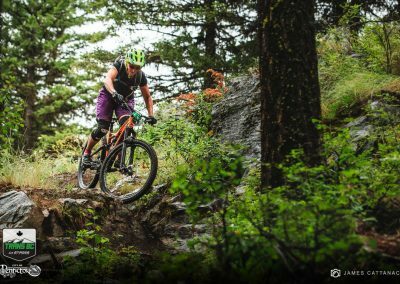 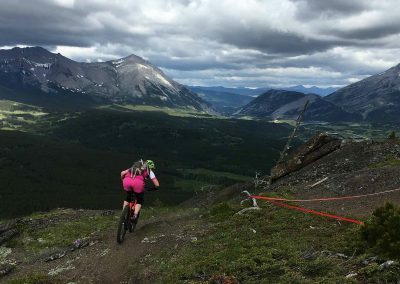 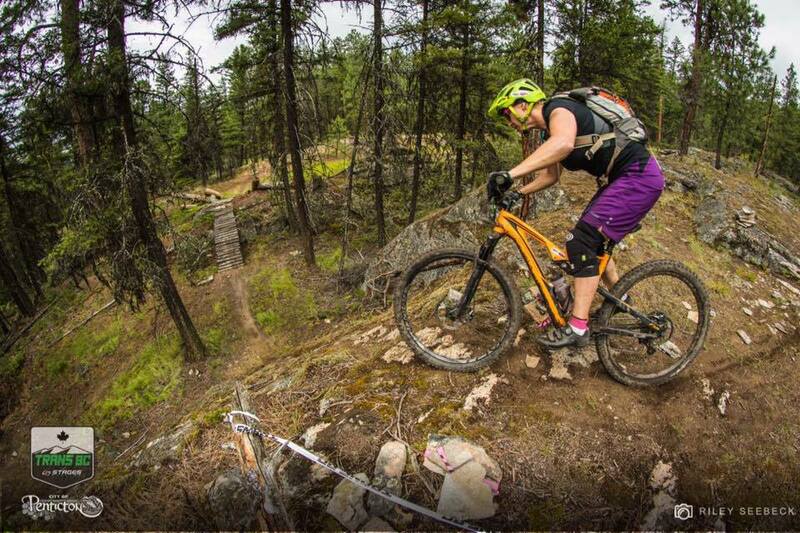 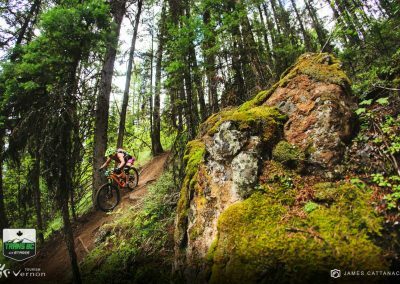 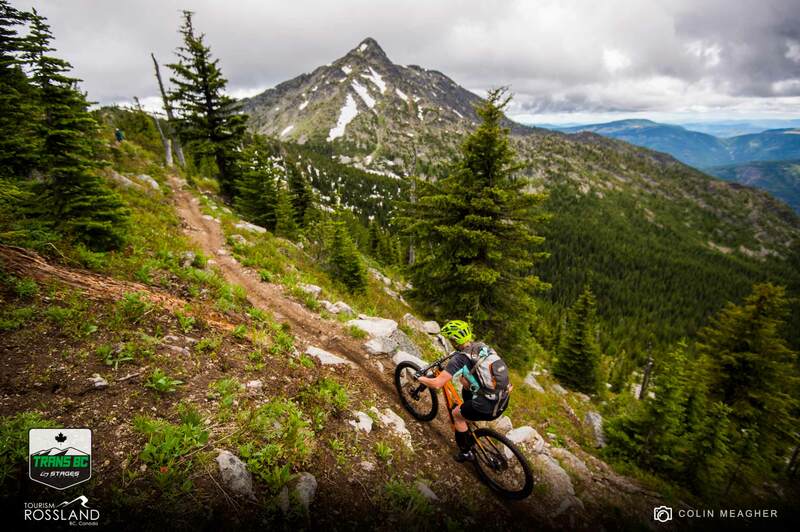 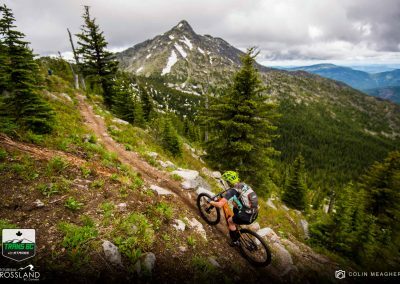 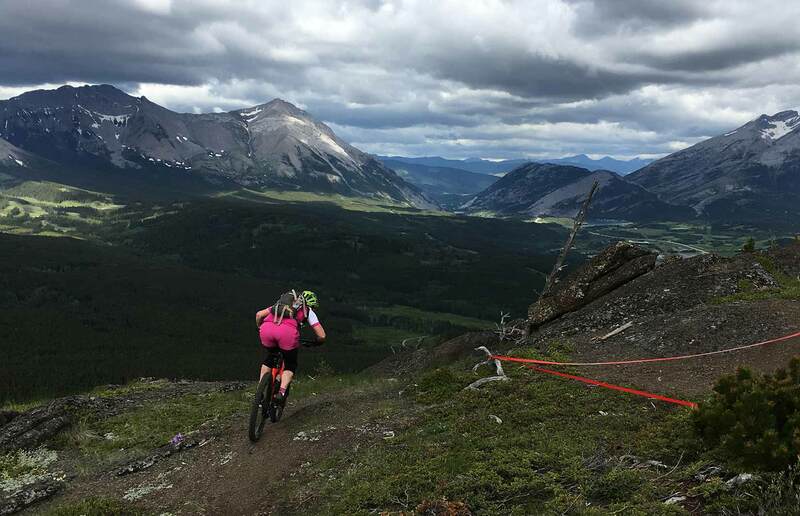 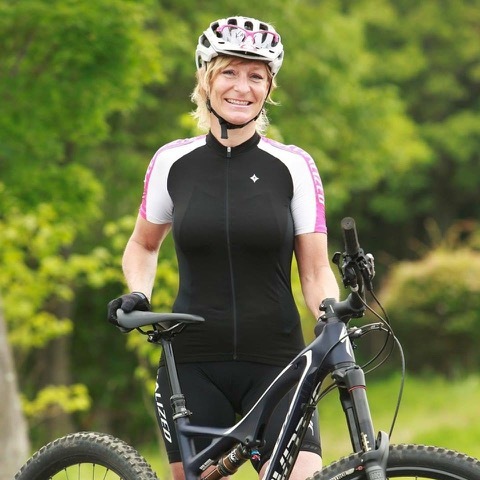 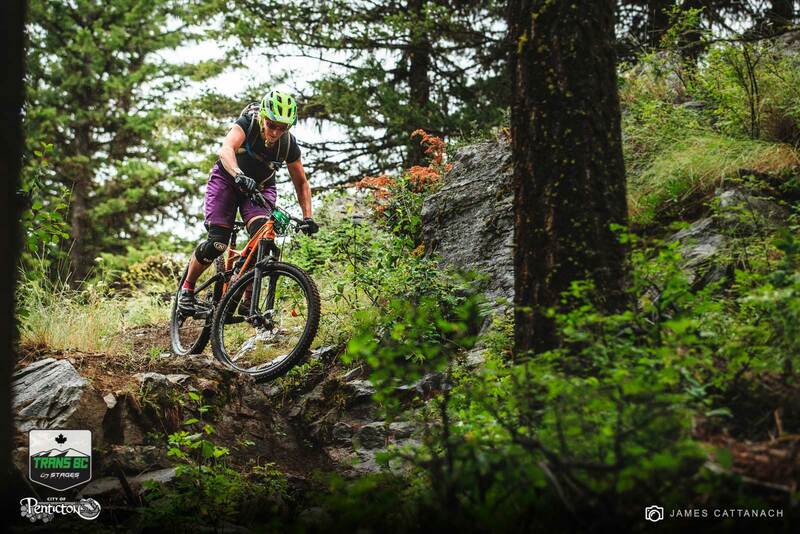 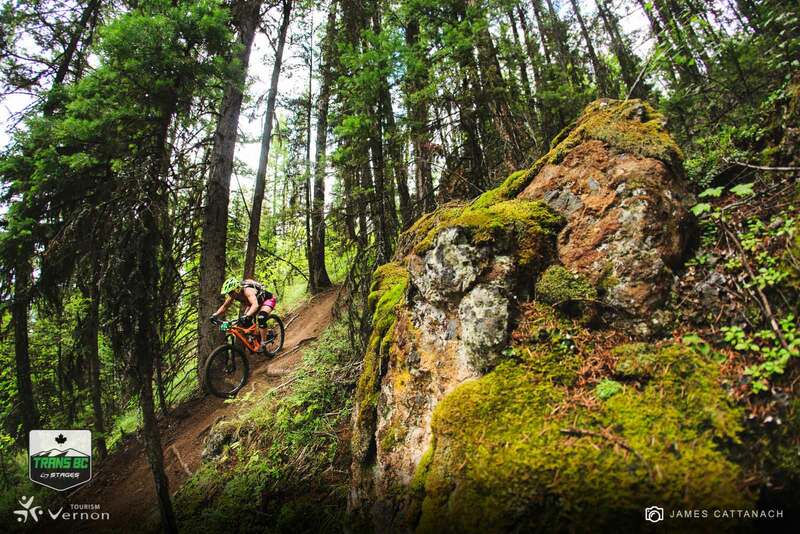 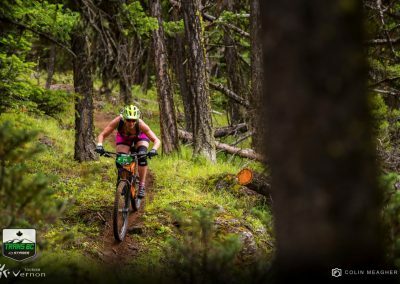 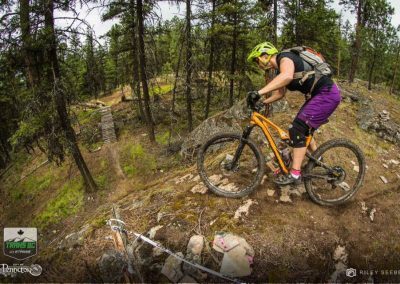 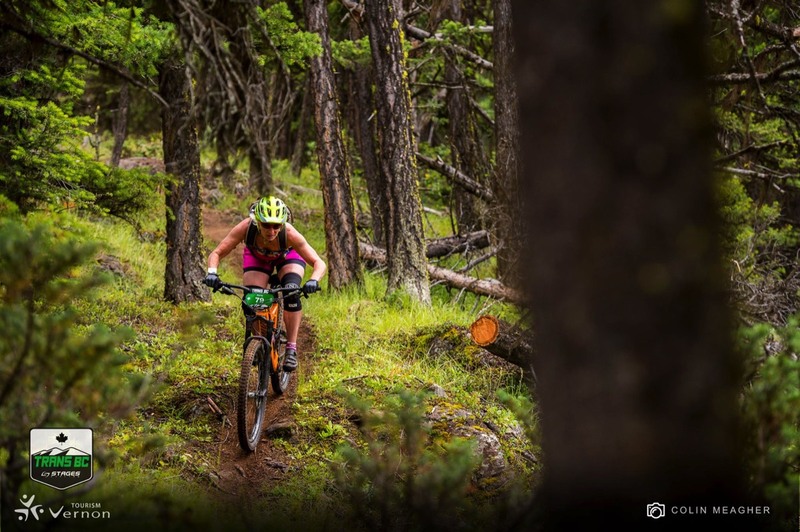 Ride away with a mountain biking experience to last a lifetime! 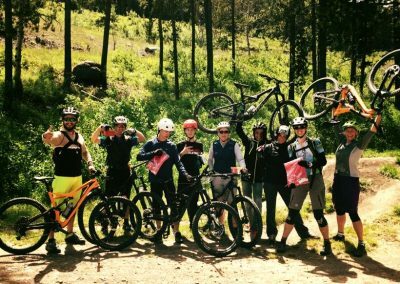 Master your skills while having a blast in the idyllic Rocky Mountains.